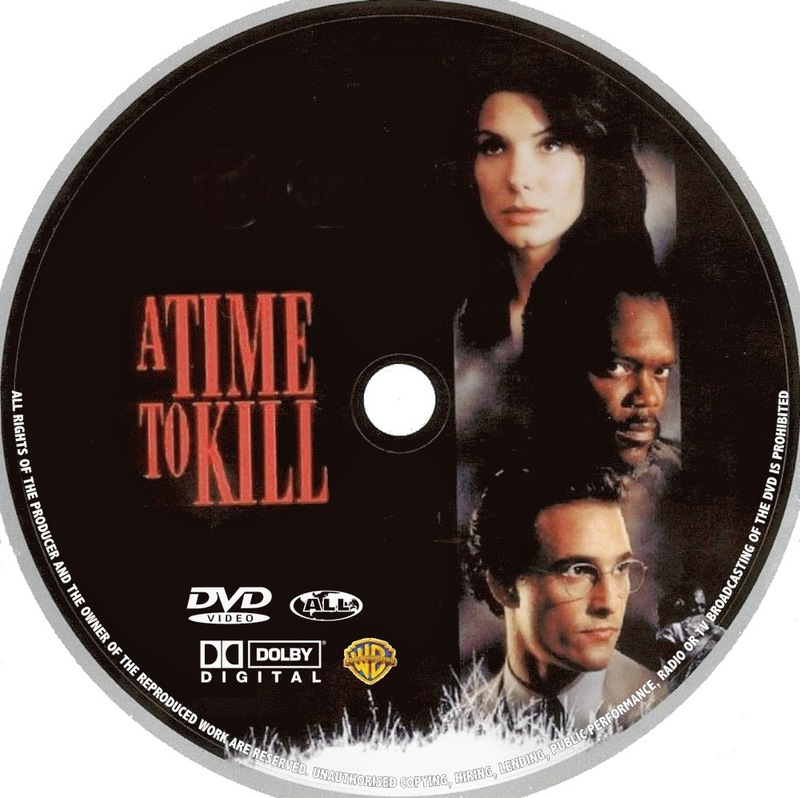 For years I was disturbed by the verse "a time to kill" since I am a Christian committed to loving, not killing. But it finally dawned on me at Mass this morning about the different senses of Scripture, and to what this might actually refer to. When we take the time to examine our conscience, it helps us to identify what we "need to die to." Then we can ask Jesus to help us to be victorious in this area of our lives.